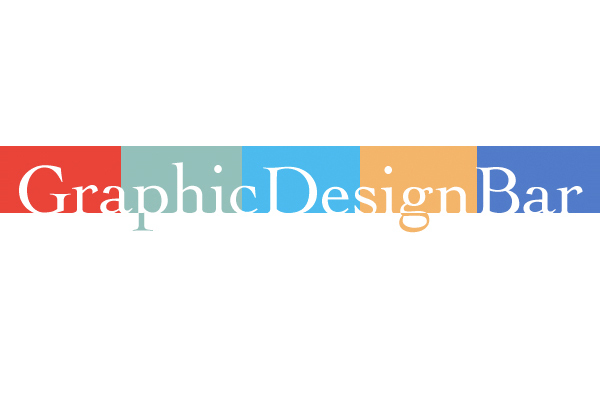 I was the co-founder and editor-in-chief of GraphicDesignBar, a New York City design blog. Started by myself and four Parsons classmates as a shared resource site in 2004, I took over after graduation and expanded the site into a blog that ran actively from 2005-2009. GDBar highlighted and showcased items of interest to graphic designers, illustrators, animators and other professional creatives. The site also served as a resource database for artists seeking links to NYC job resources, art stores, online tools and various other assistive items of professional interest. The archives live online at gdbar.blogspot.com. What I learned from this project: GDBar was a wonderful lesson in content creation and consistency. Whether it was finding my online voice, sticking to a posting schedule, or establishing a dedicated readership, GDBar taught me quite a lot about starting, growing and nurturing online community. The site was featured on Zeldman.com, DelightfulBlogs.com and Designers Who Blog, and was also showcased in the book Blogs: Mad About Design. When I started GDBar, the internet was a very different place — the design community was smaller, there were fewer resources (especially for jobs) and social networks (this was in the ancient times before Facebook and Twitter), and fewer voices calling to each other across the void. Though the economic downturn and my own burnout were certainly factors, GDBar also wound down when other people started doing the same thing and then began turning en masse to microblogs and aggregators instead of dedicated blogs for new products and ideas. This is not a judgment, just an observation on how our internet habits have shifted and, in many ways, sped up over the last decade. Nowadays, you see the same design-related item blogged, reblogged, posted, pinned, tweeted, etc. in a wave of FOMO that echoes across all our networks. It is what it is, and I’ve sped up with everyone else. But I think fondly of GDBar as having a brief moment in a (slightly) more contemplative time.